Here at Blackpool Pleasure Beach Venue Hire we have loads of activities to make your mother's day perfect. You can learn to skate with our world class professional skaters at the Arena, play mini golf, and of course take time on the park itself. With many quirky and interesting venues, there's sure to be a place for you to celebrate your mum on her special day. The White Tower offers an exclusive lunch for mother's day. You obviously want to spoil your loved one this valentines, so what better place than at the world famous Blackpool Pleasure Beach. 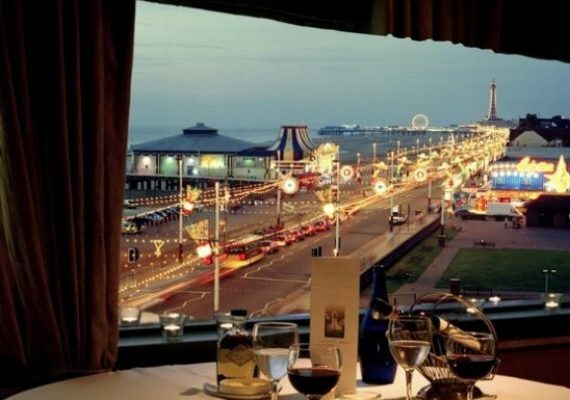 Our White Tower restaurant is perfect, with its view of the Blackpool illuminations, and its intimate setting, you will feel spoilt. 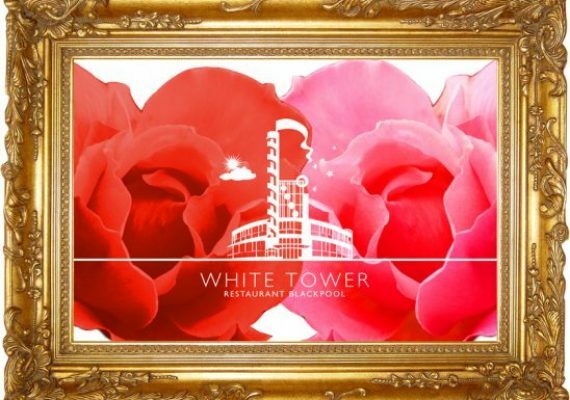 The White Tower boasts one of the best menus in Blackpool and is sure to be the perfect choice for you and your significant other this valentines. In celebration of the 40 years, that the White Tower Restaurant has been providing diners with fabulous food and service, we are offering a special promotion on Thursday evenings from 4th April until 30th May. With a two course, house menu including a bottle of wine and coffee for two diners for just £40! Diners can also choose to add a dessert at an additional cost. 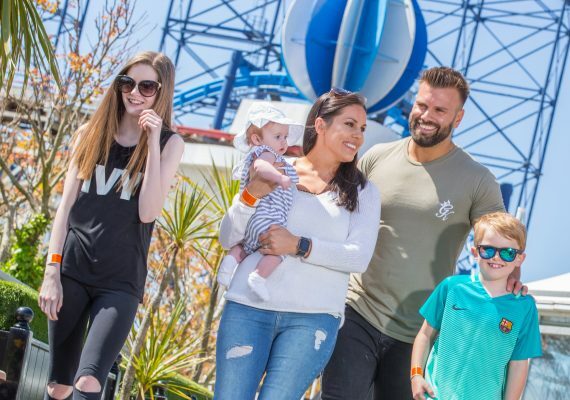 At Blackpool Pleasure Beach, we value father's day, and can think of nowhere better to celebrate his day than having an action pack day of thrills and spills at one of the UK's best amusement parks!  Buts its not just about the rides, we also have award winning restaurants; The White Tower, the worlds first purpose built Ice Theatre; The Arena, and our very own mini golf course, there's sure to be something for all the family here at Blackpool Pleasure Beach. The White Tower offers an exclusive lunch for father's day.